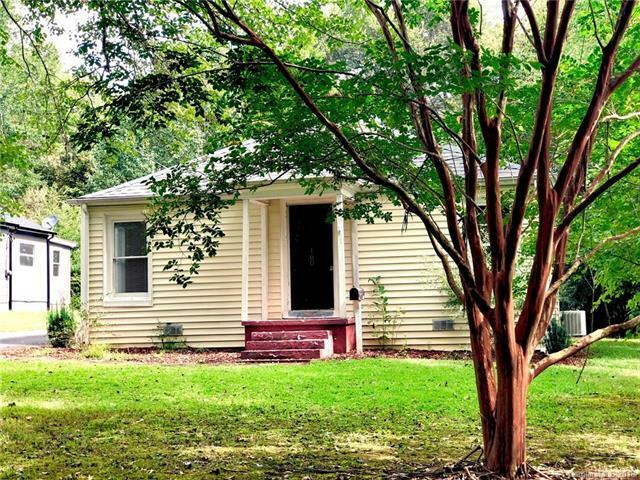 Charming bungalow with 2 bedrooms and 2 full bathrooms within walking distance to downtown Rutherfordton, the Purple Martin Trail, and Crestview Park. Hardwood floors in main living areas. Large utility building and shed. Agent Owner No Construction Status Complete Financial Info CashConventionalFhaUsda HOASubject To None New Construction No Residential Type 1 Story Sewer City Sewer Special Conditions None Water City Water Zoning Res.